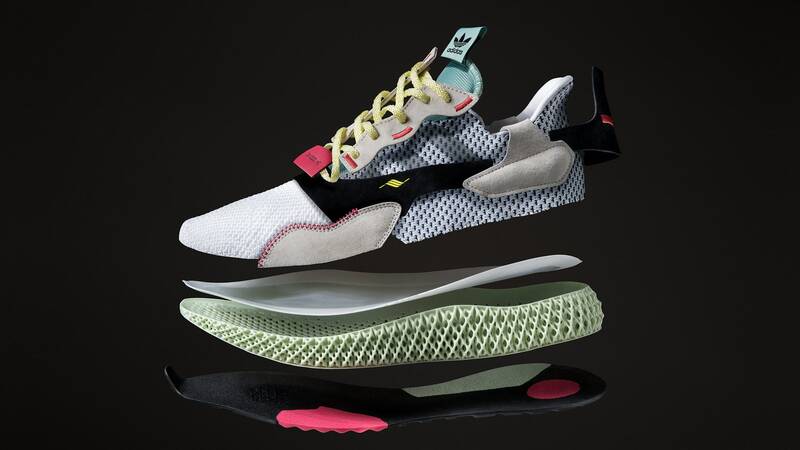 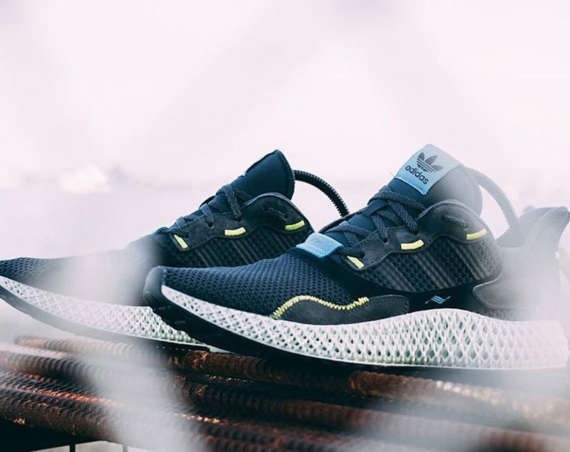 adidas is bridging its classic ZX line into the current moment with its contemporary design and tech to create the ZX 4000 4D. 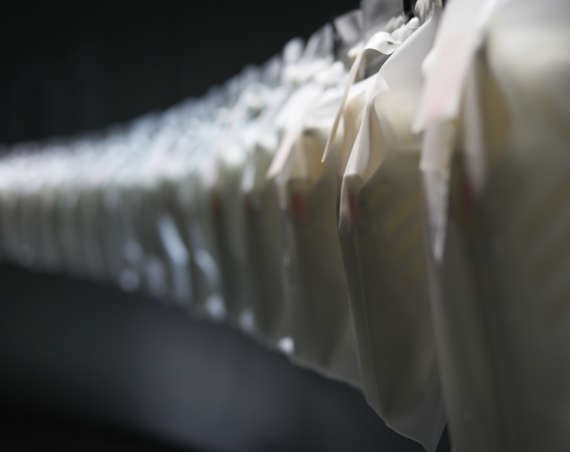 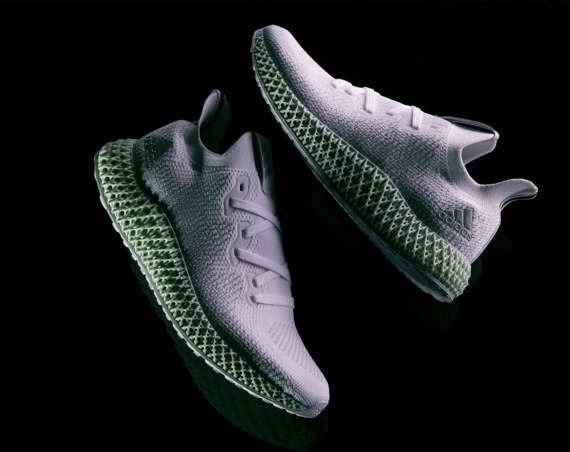 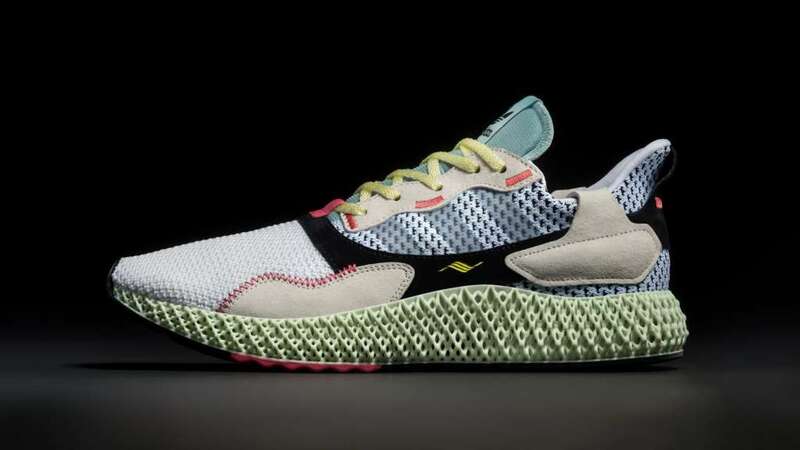 The engine of the design is its performance 4D midsole, which is constructed with light, oxygen and liquid resin. 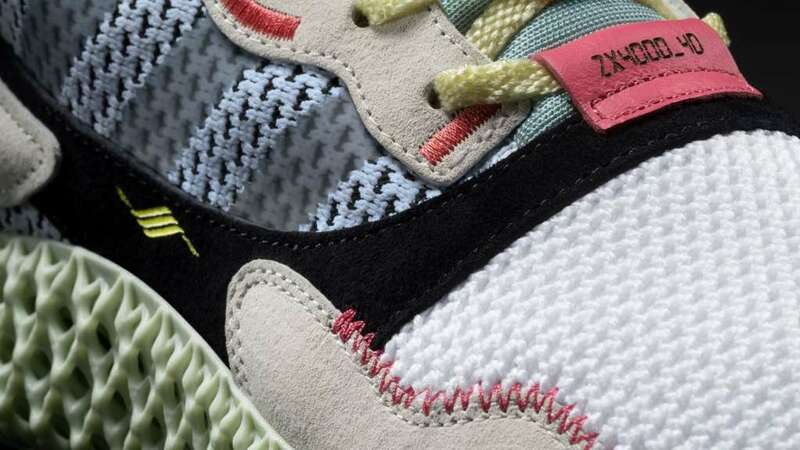 The upper makes reference to classic ZX design with a modern shape and construction that is pieced together with mesh with suede overlays. 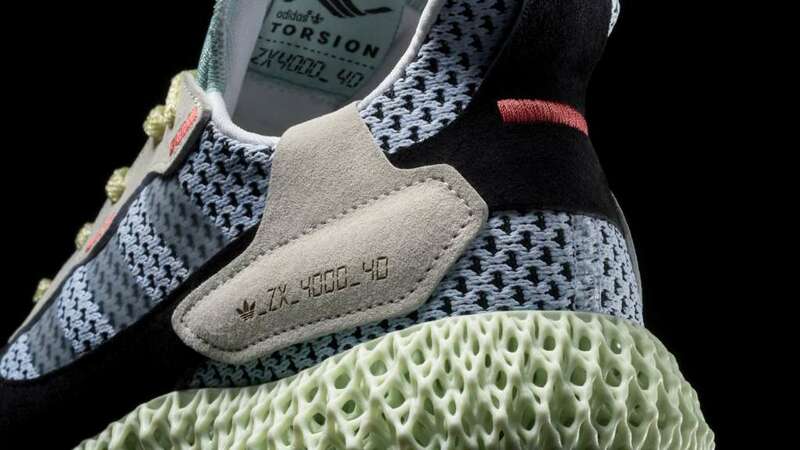 The colorway is poppin’ with teal and red against a grey, white and black base. 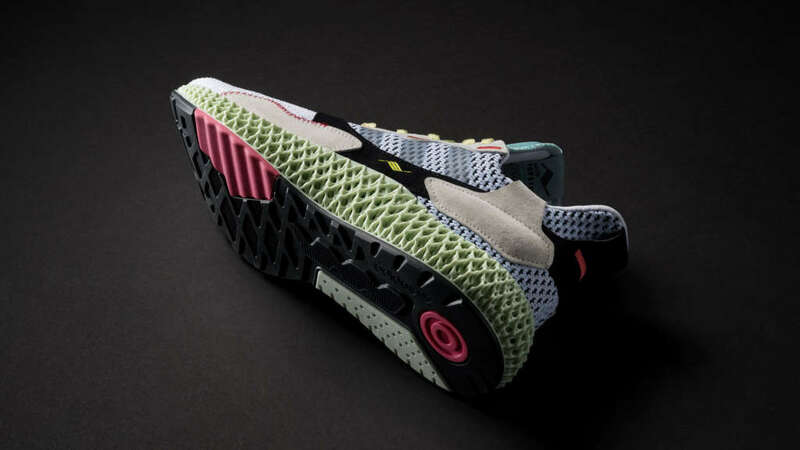 adidas Consortium ZX 4000 4D will launch on the 8th of February at shops that include END. 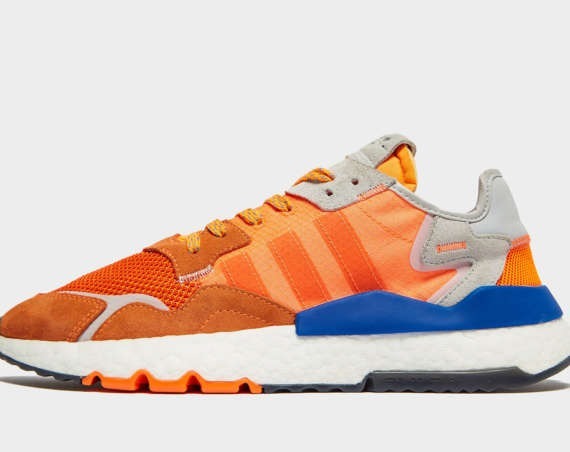 Hit adidas Consortium dealers for availability or hit eBay.